By Azven Realty Pvt. Ltd.
How Far is Azven Back To Life? Tucked away in the serene suburb of Hoskote, Back to Life is inspired by the breath-taking architecture of Bali. With elements of wood, water and stone infused into the project’s design, it’s just the space you need to build your own little haven of harmony, an abode even the gods would prescribe for the urban soul longing for a better place to call home. With 10 acres of pristine property, Back to Life is designed for a life that deserves to be lived, taking life back to the way it’s meant to be. About Azven Realty Pvt. Ltd.
Azven Realty Ventures Pvt. Ltd., a private equity fund backed real estate development company, is managed by professionals from IIT & IIMS with development experience in more than 4 million sq. 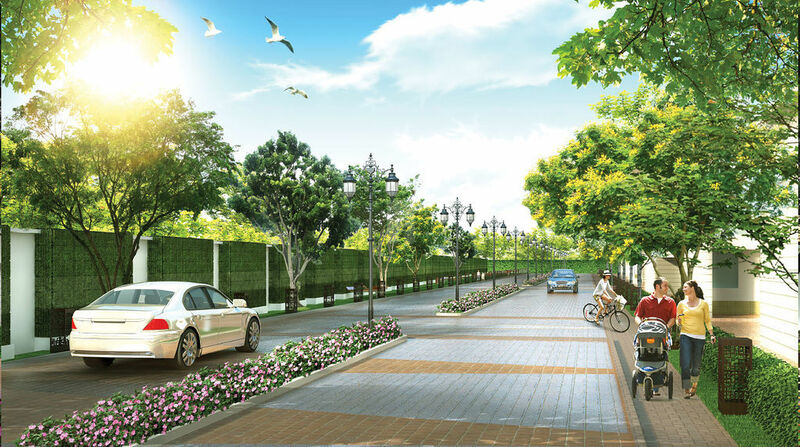 ft. of commercial, villas, apartments and plotted developments in India and the Middle East. Azven Realty currently has over 1.5 million sq. ft. of area at different stages of planning and development. Azven is committed to creating aesthetically appealing new-age living spaces that are a unified part of the surroundings they exist in.